EstateGuru is proud to announce that our 2018 charity drive has been hugely successful, and we would like to thank all the participants for their wonderful generosity. 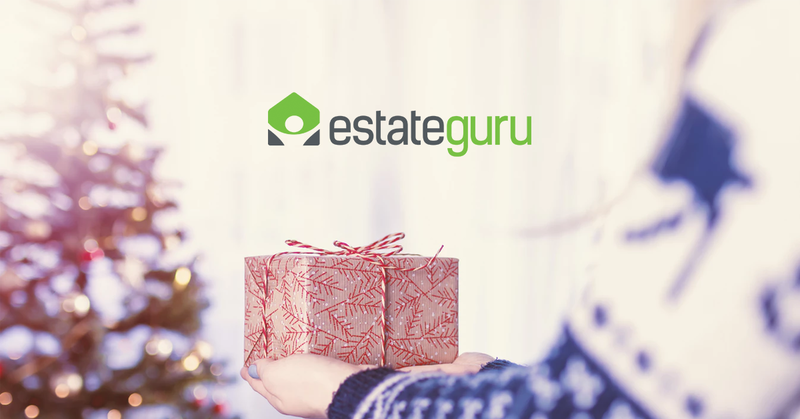 Similar to last year, EstateGuru made a charitable project at Christmas to help the least privileged families. The Nida bridge loan helped fund buying Christmas gifts for children that are raised as orphans by their grandparents.